… eu ando a tapar buracos, a Nikki anda a fazê-los – com estilo, entenda-se! …I am hiding holes, Nikki is doing them the proper way – in style! 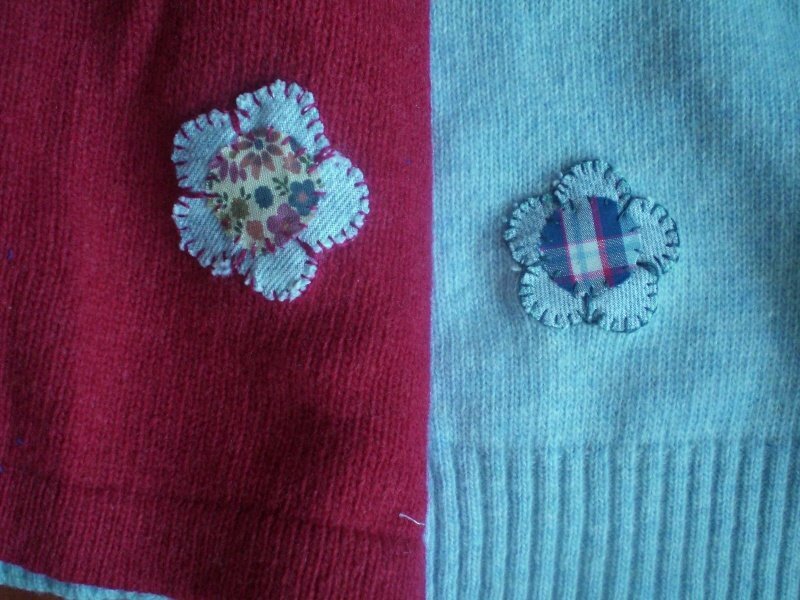 This entry was posted in flower and tagged bordados, embroidery, flower by meri. Bookmark the permalink. What a great idea! I love it – and really cute! 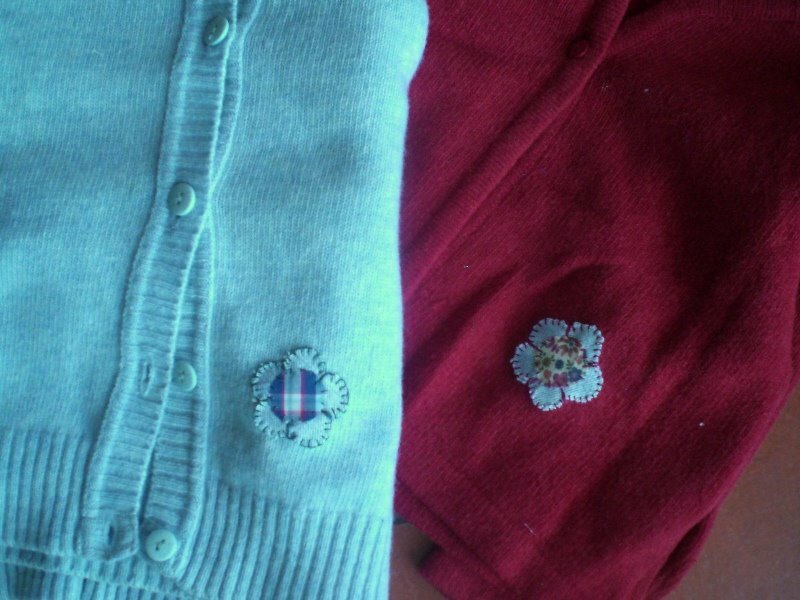 What a beautiful way to repair sweaters!